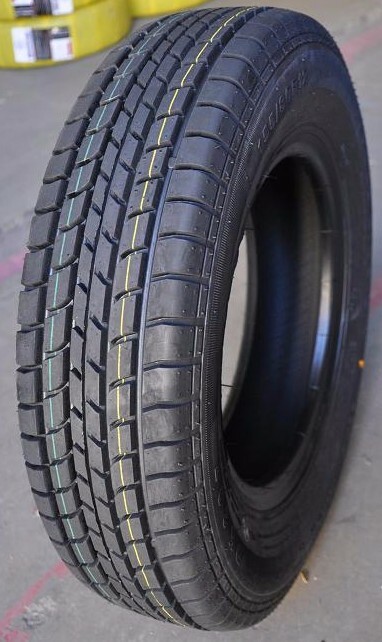 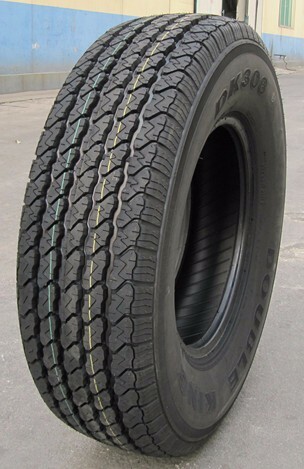 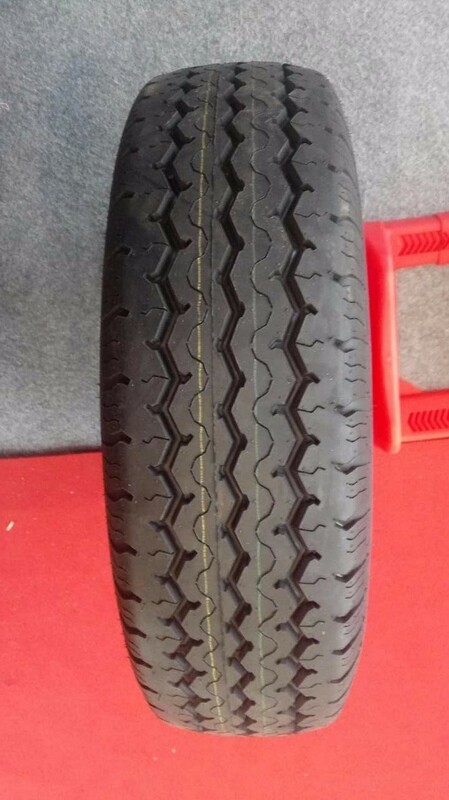 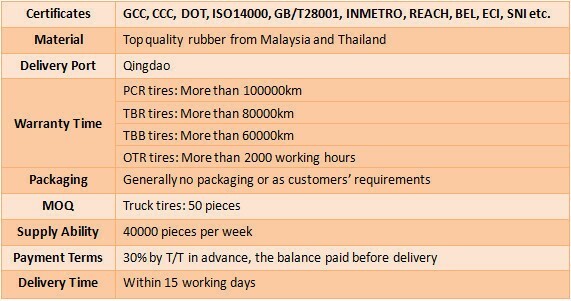 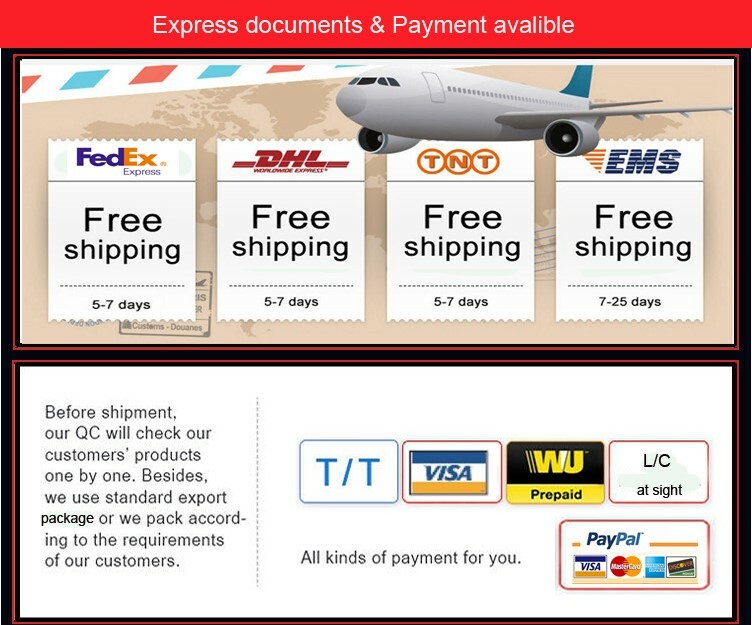 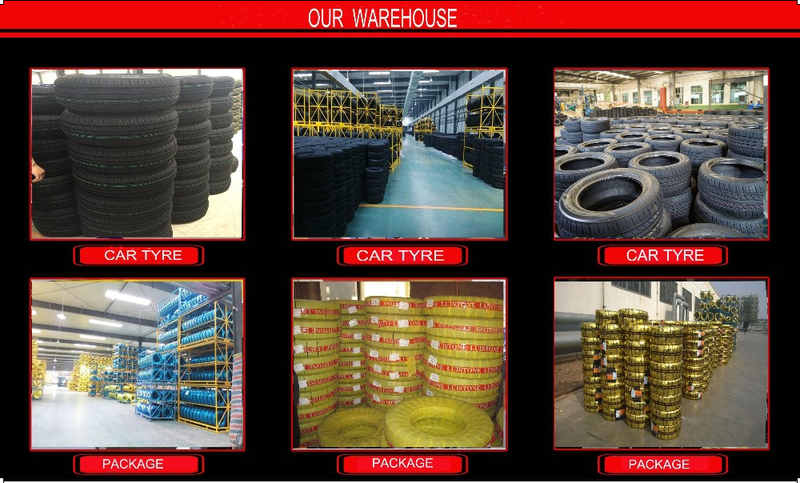 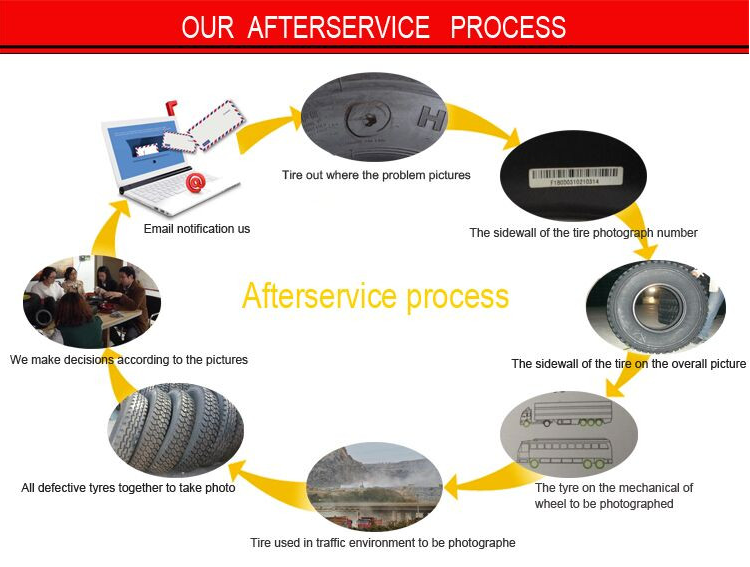 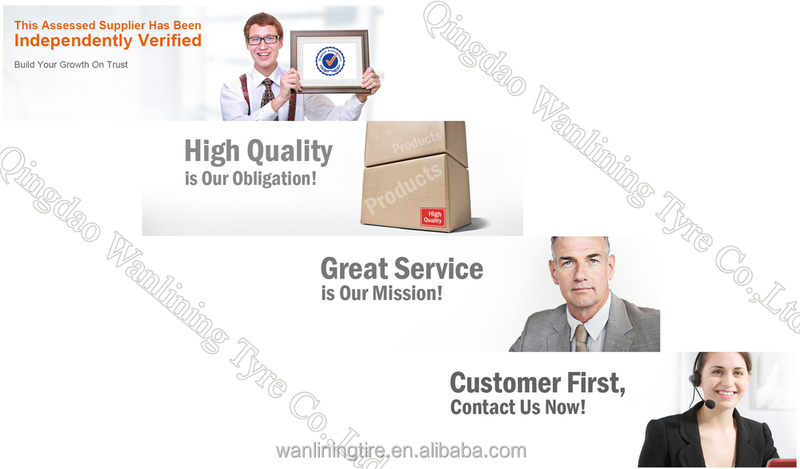 Qingdao Wanlining Rubber Group Co.,LTD is professionally in tire production. 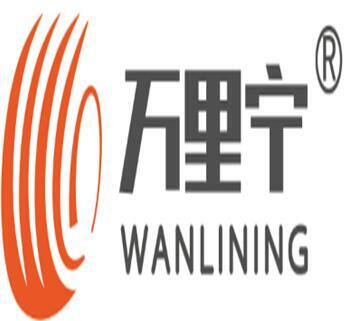 The company was established in 1996. occupying an area of 550.000 square meters, and has employed over 4500 staff. 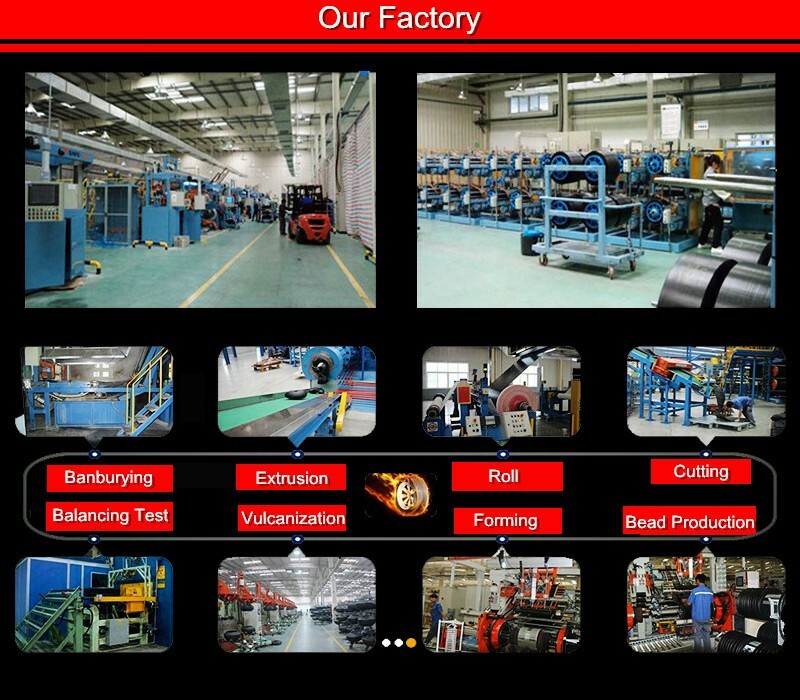 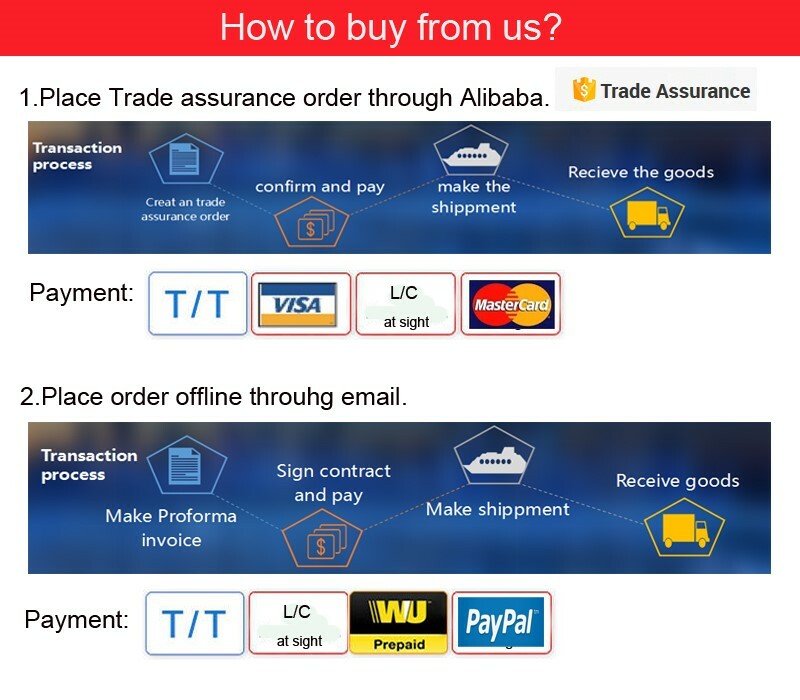 The company main manufacturing equipment are introduced from Japan, American , Germany and Italy, which possess the leading level of the world. 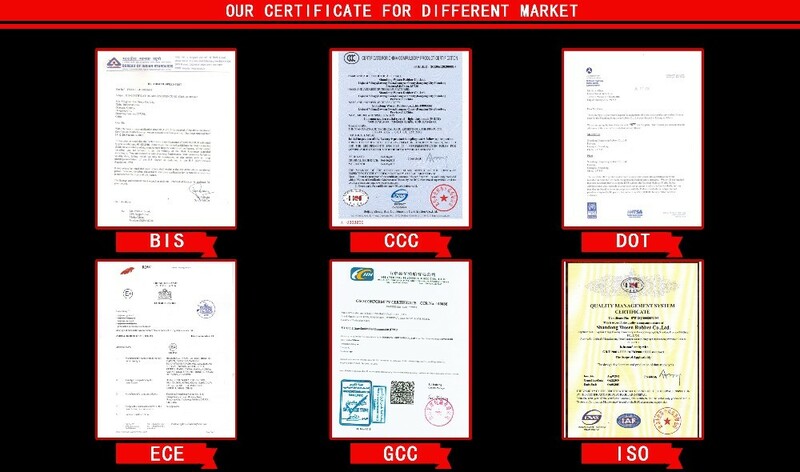 Our production has passed the qualification of ISO9000, the CCC of our nation, the ISO/TS:2009, the SASOBGCC of Saudi Arabia and INMETRO of Brazil, besides that, the technical indicators of our company has reached the DOT Standard of America and ECE Standard of European Union. 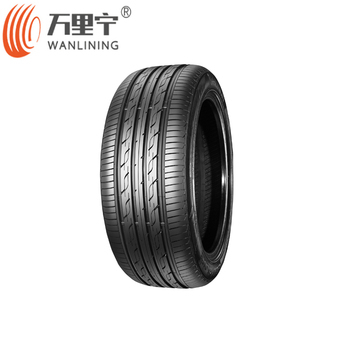 Qingdao Wanlining Rubber Group scrolls the tire and wheel to the whole word.